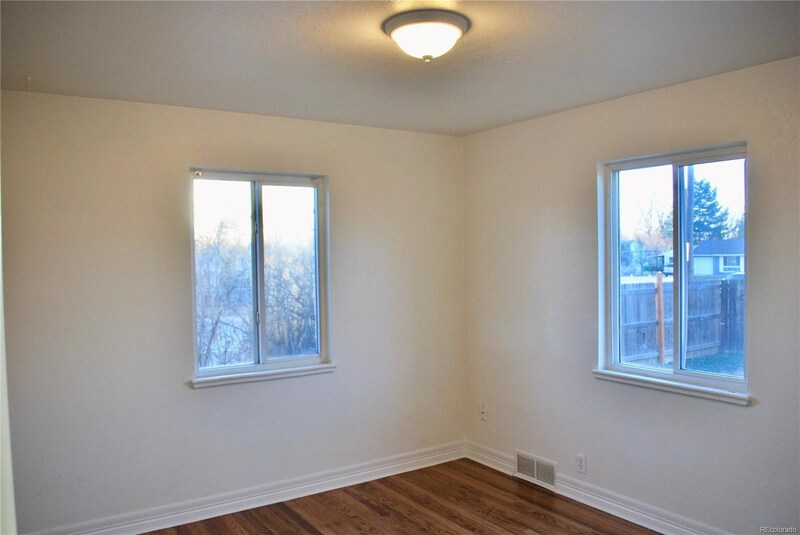 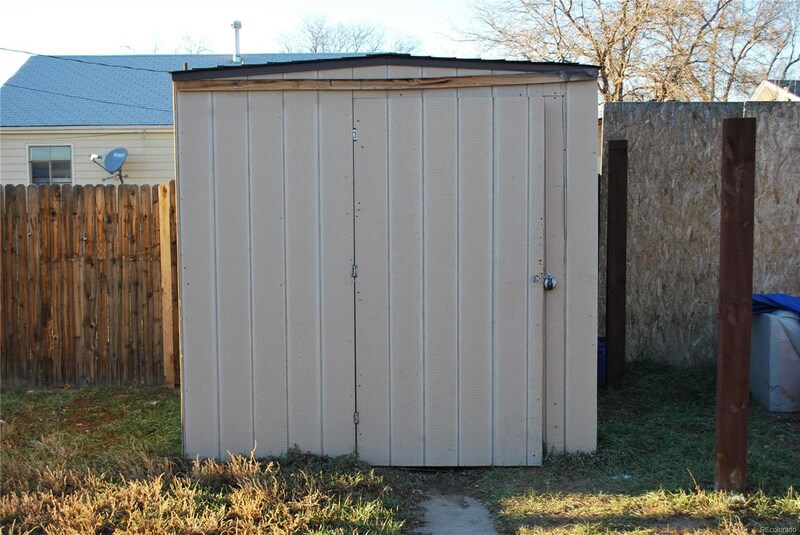 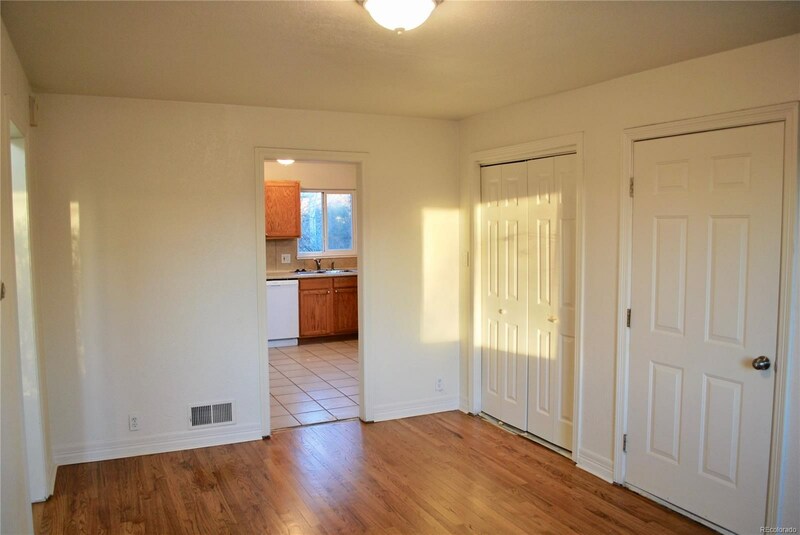 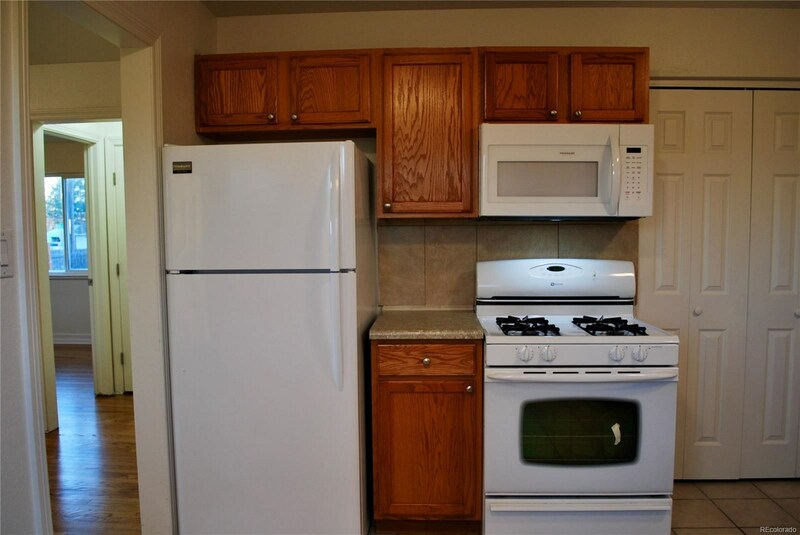 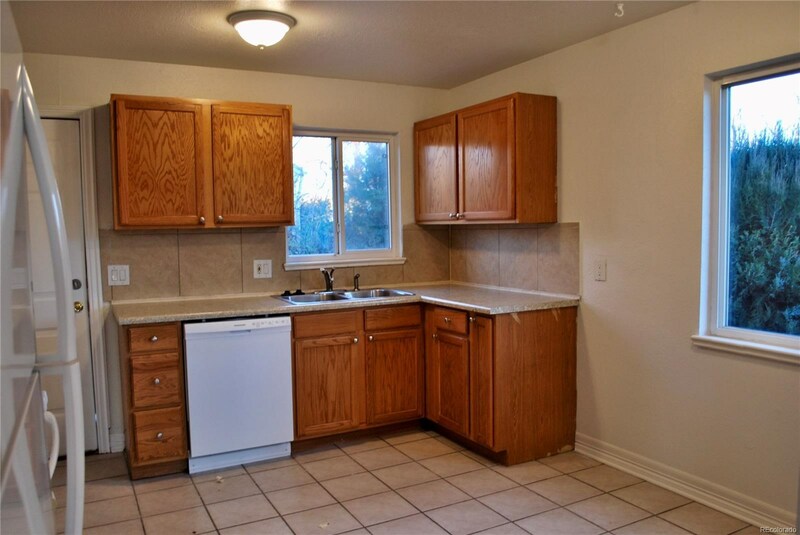 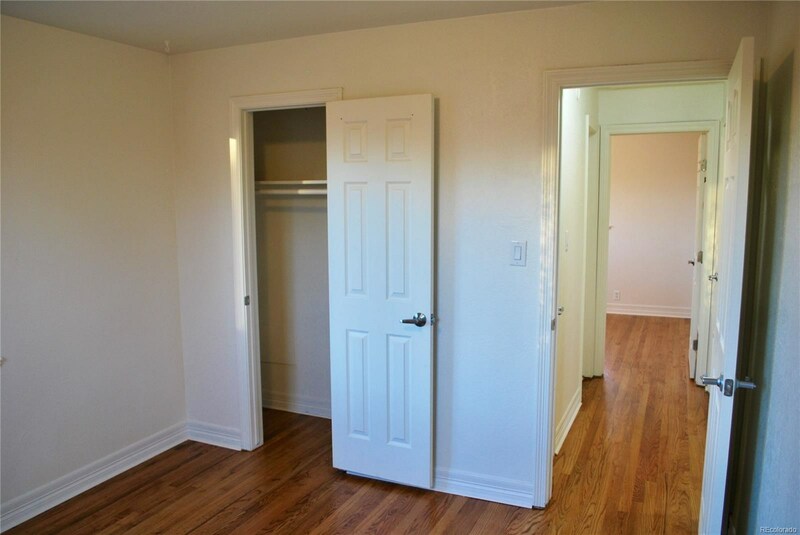 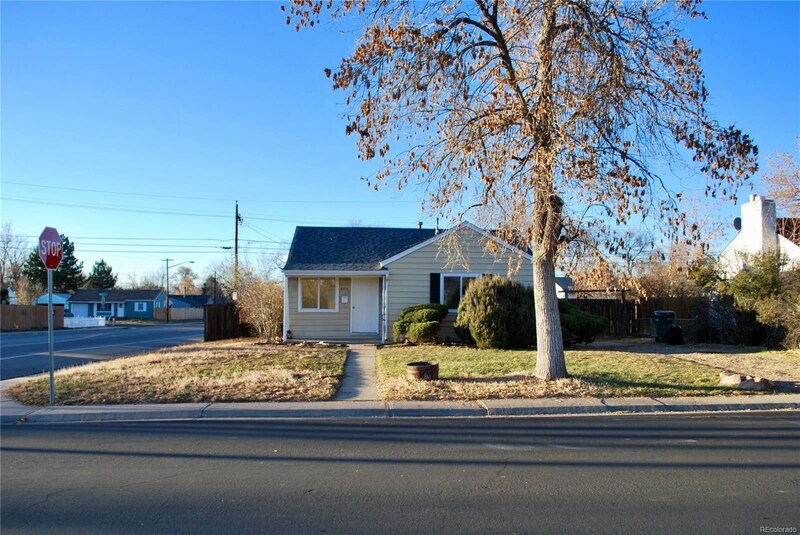 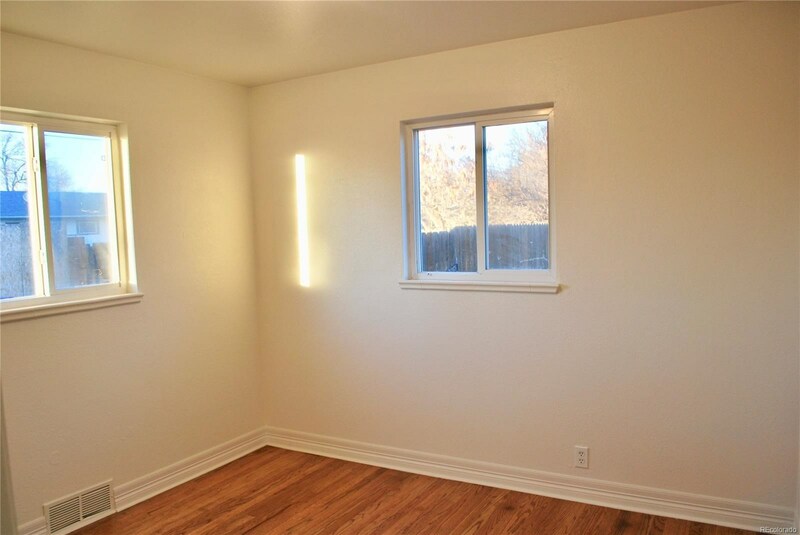 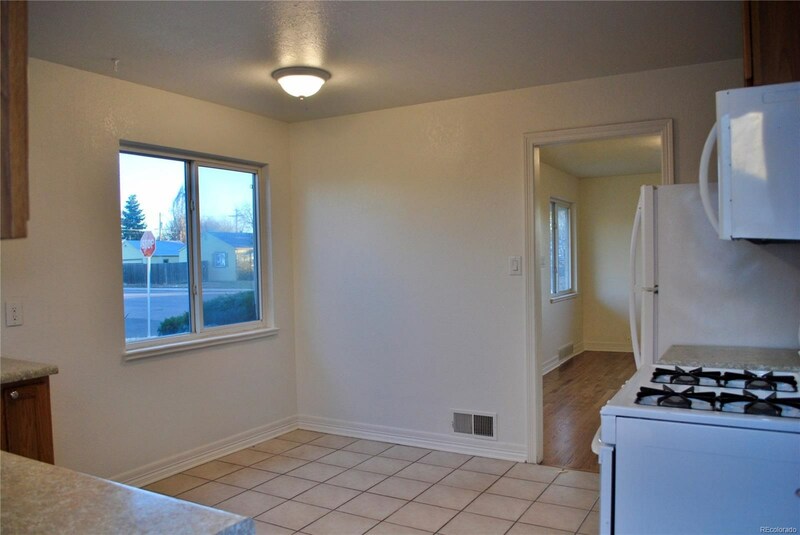 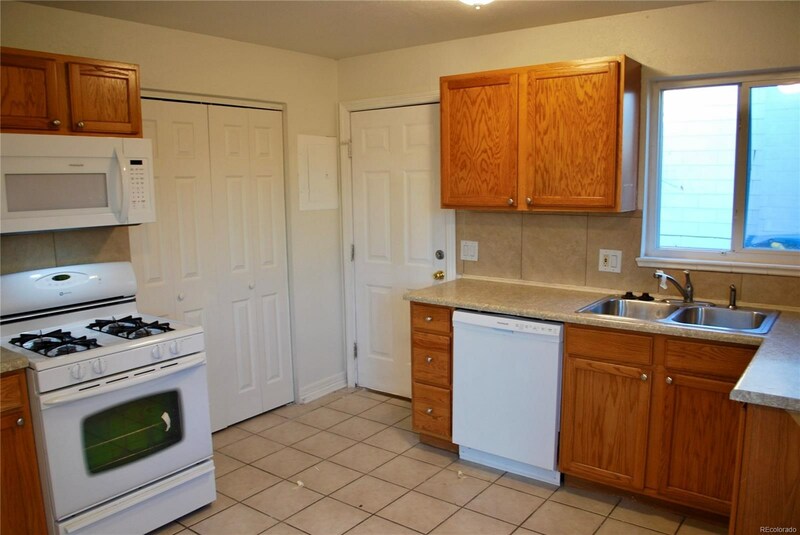 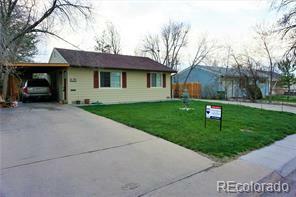 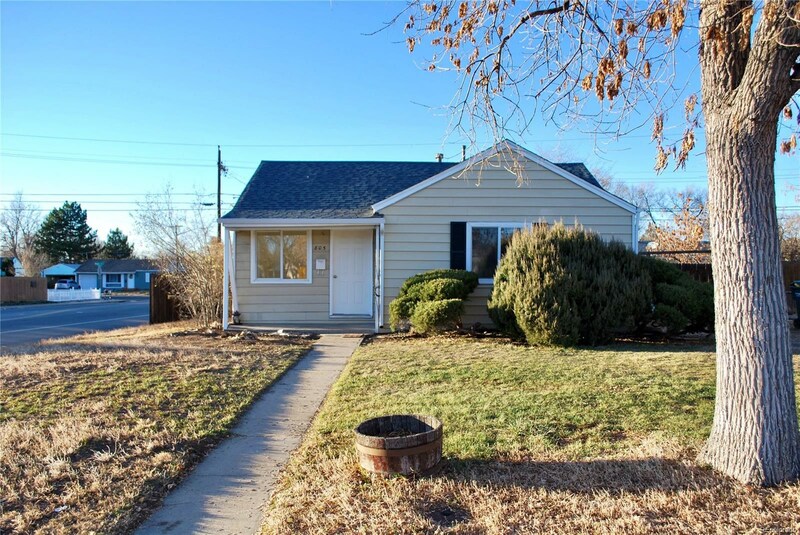 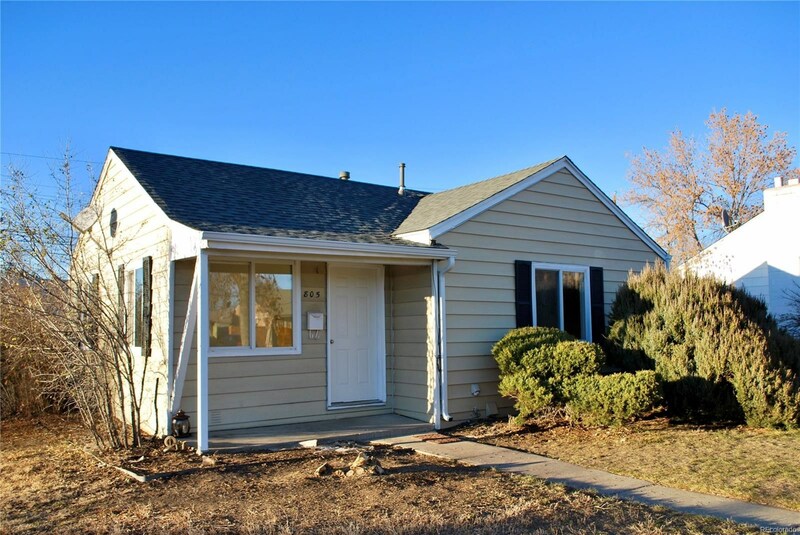 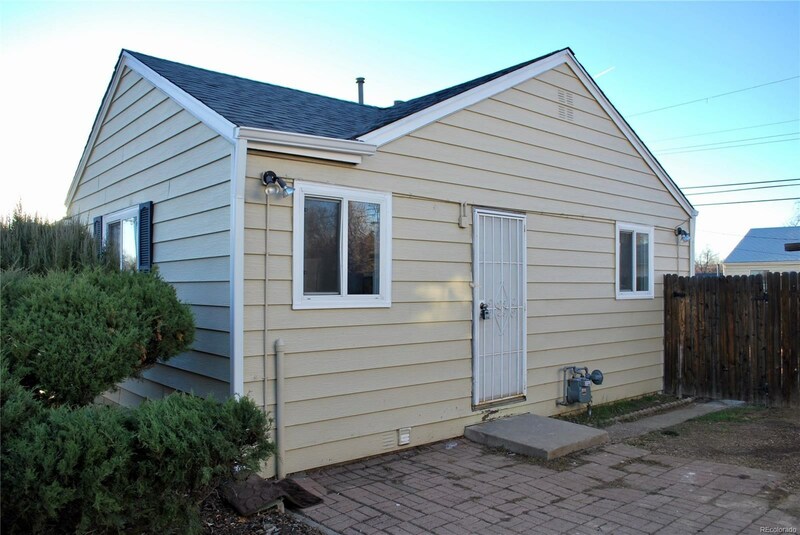 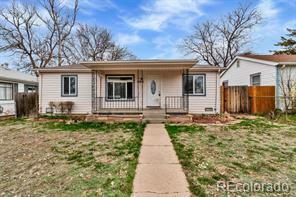 Come check out this cozy, newly-renovated ranch located in the heart of Aurora! 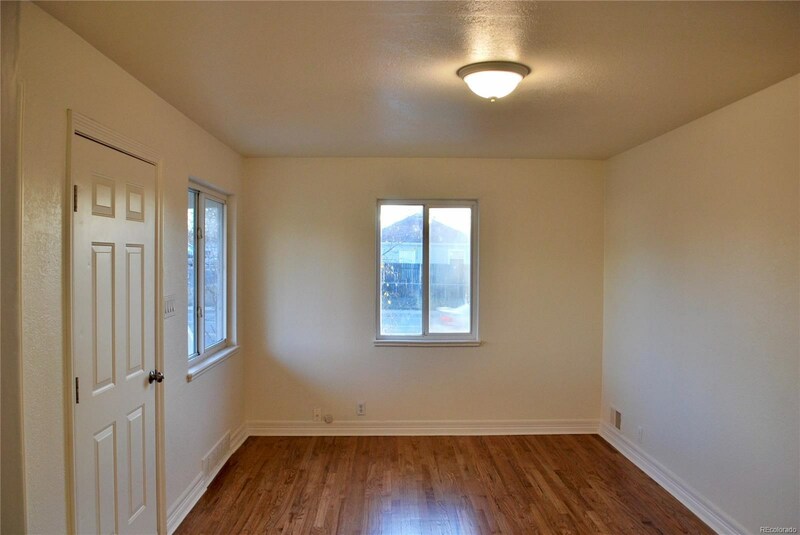 Beautifully refinished hardwood floors! 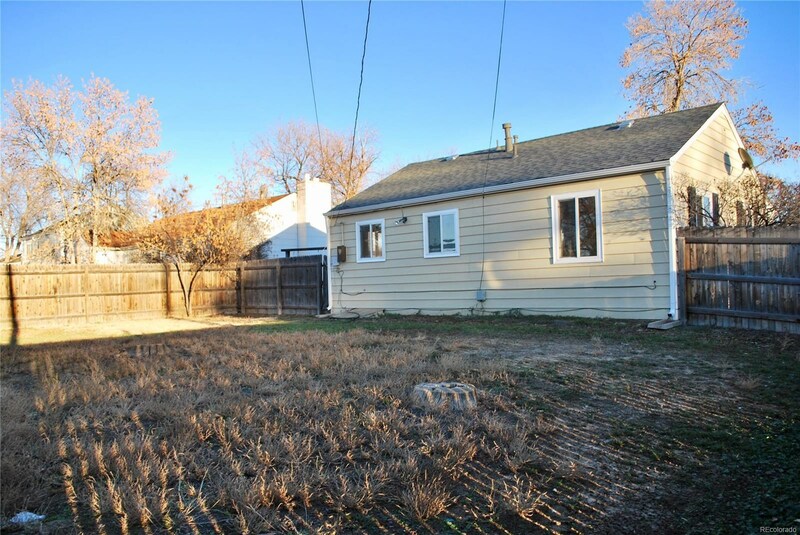 Sitting on the corner lot, the spacious back yard is perfect for entertaining family and letting the dogs loose (and only has one next door neighbor)! 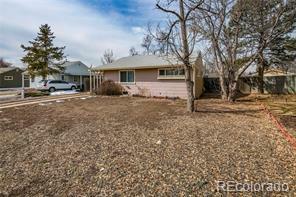 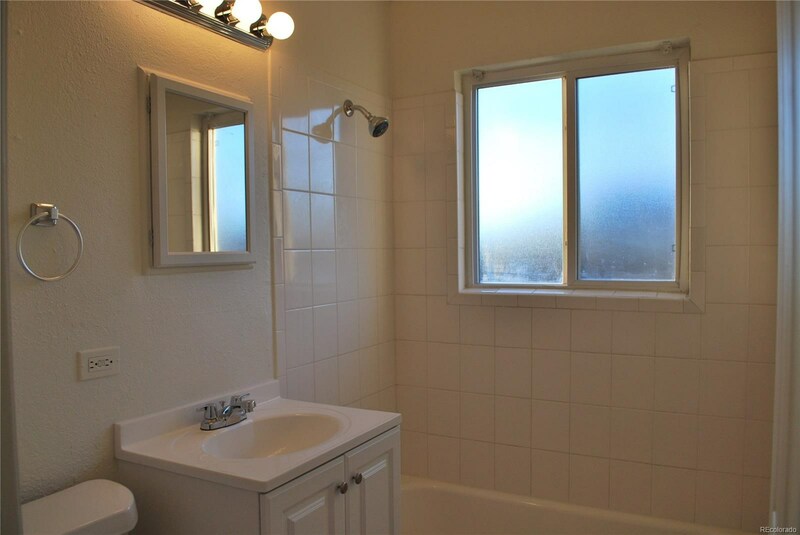 Close proximity to I-70, I-225, RTD, DIA, Del Mar Park, Aurora Mall, restaurants, shops, and much more! 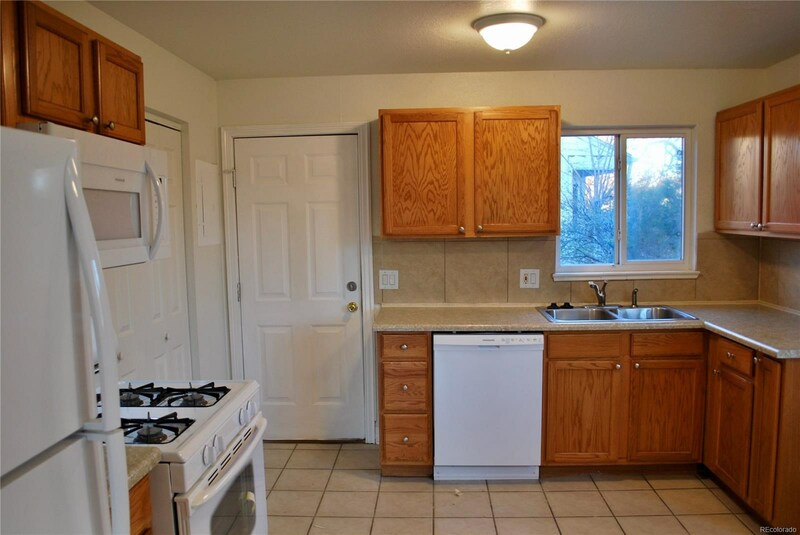 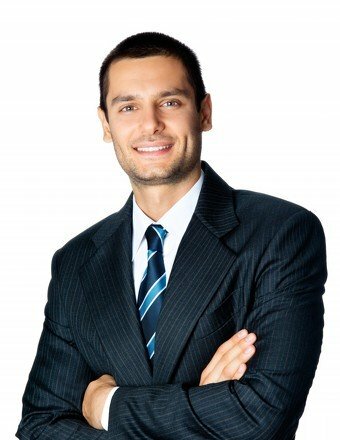 Hurry--this one won't last!